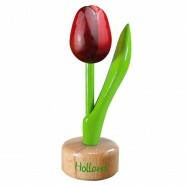 Tulips are typical Dutch flowers. 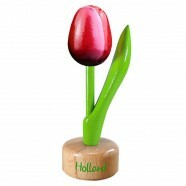 In springtime the bulb fields are blooming, which is a beautiful sight. 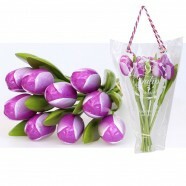 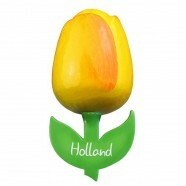 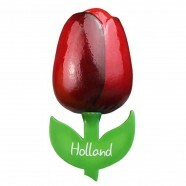 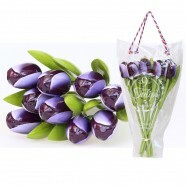 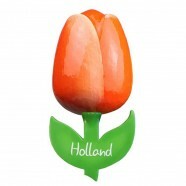 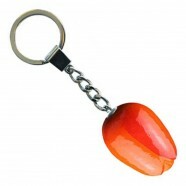 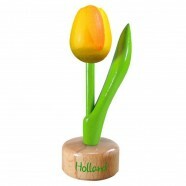 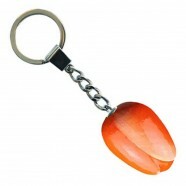 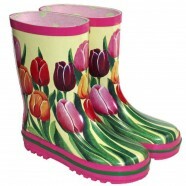 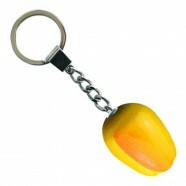 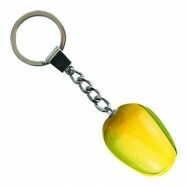 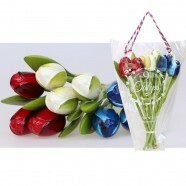 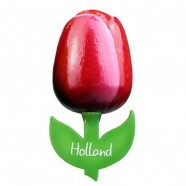 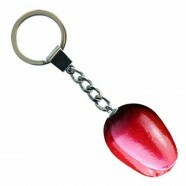 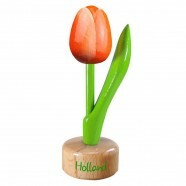 A tulip souvenir is a must have! 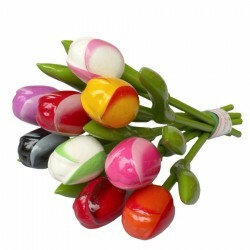 A beautiful bunch of wooden tulips in a Dutch Delft Blue vase, a tulip keyring or tulip magnets are also very nice to give away.